Many people rightly associate wearing luxury furs in Chicago with glamour and sophistication. Wearing fur coats, capes, and accessories can also provide you with many other benefits as well. If you live in a very cold climate, wearing a fur coat may protect you from harsh wind, cold, snow, and rain. This is particularly useful if you spend a lot of time commuting and may suffer from extreme temperatures without wearing luxury furs. 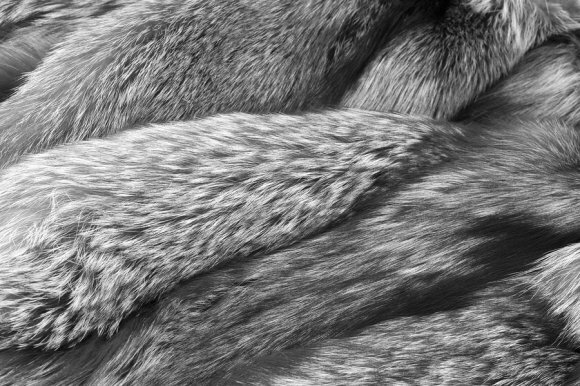 Fur is one of the warmest materials around, and with the proper fur care and fur restoration, your luxury furs can provide warmth and comfort for a lifetime. Depending upon your region’s climate, many fur accessories can be worn year-round, making fur an even more cost-effective investment for you. In addition to the practical uses of fur, luxury furs also offer aesthetic benefits. Furs are timeless and classic, and fur coats, fur capes and fur trimmed items will never go out of style. Luxury furs can be handed down from generation to generation, becoming an important family heirloom. Furs have also become more versatile over the years, and fur coats can now be worn with anything, from jeans to fancy dresses.